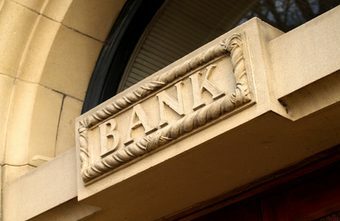 What is the real difference between having a local bank account and having an offshore bank account? Offshore banking can offer asset protection from lawsuits when one holds the account the proper legal tools. In addition, there is enhanced privacy as financial havens cater to foreign investment. Most have created strict laws forbidding the banks from releasing the names of account holders to outside parties. Naturally, there is transparency with many countries to prevent tax evasion. This aside, excepting a gross criminal atrocity, money laundering activity or an act terrorism, account holders can generally bank privately offshore. 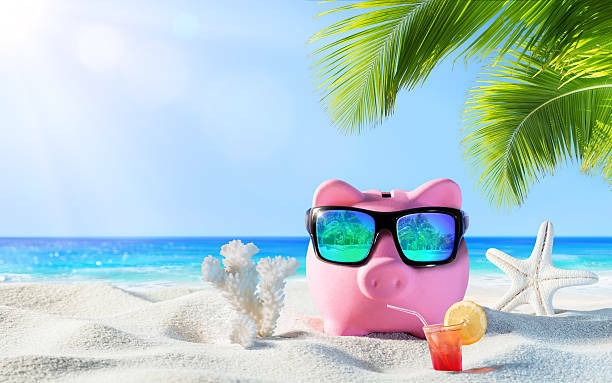 Here are the top 5 reasons to have an offshore bank account. The United States has 4.4% of the world’s population, 80% of the world’s lawyers and 96% of the world’s lawsuits. Moreover, there are 15 million lawsuits filed in the US every year according to the National Bar Association. Hold your funds in an offshore LLC, especially if owned inside of an offshore asset protection trust. That way, you hold your offshore bank account in an asset protection structure. 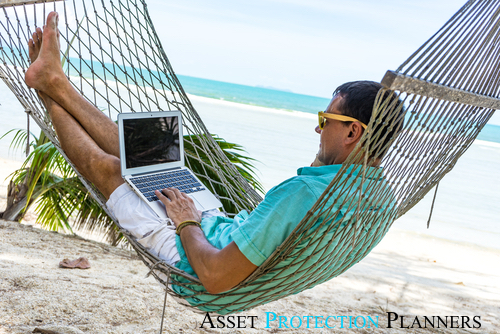 An offshore trust service offers the strongest asset protection available for liquid assets. In the U.S. it is easy for an overzealous judge or official to order a freeze and seize before adequate due process. Unless someone is a vicious criminal it is pretty hard to do offshore. 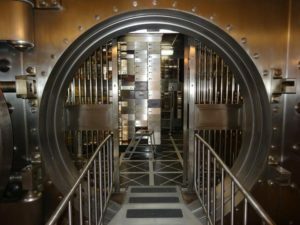 Ever looked up the world’s safest banks? Global Finance publishes an annual list of the world’s 50 safest banks. Guess how many of these banks are in the USA? As of this writing there are only three. Incidentally, all are on the bottom half of the list. In US and Europe the odds are good that the interest rates are not even keeping up with inflation. 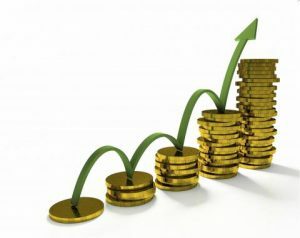 Conversely, if you look overseas and you will find much more attractive rates to help your money grow. The US has restricted investment options compared to those available overseas. For example, an investor can only make so many high frequency stock trades over a short period of time. Regulations make hedge fund investing limited to those with certain net worths. There are fewer such limitations overseas. What if someone sues you or an government official falsely accuses you of a crime. In either case, there are ways that your opponent can freeze your bank account. Litigation is far too cumbersome to go it alone. There are procedural rules that defy natural logic. 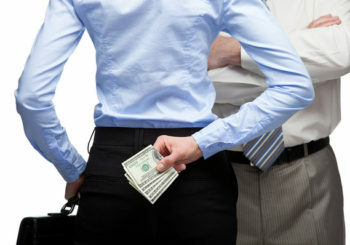 How can you prove that you’re innocent without the money to hire an attorney? When you have money stashed away offshore, you put yourself in a position of strength. You now have a storehouse of funds to hire a lawyer to come to your own defense. One individual we know who later became a client was falsely accused of a crime. The government accused him of some technical violations on a series of government backed real estate loans. Subsequently, the officials presumed guilt and froze his bank accounts. Three of the most reputable attorneys in the area all agreed that they could have secured an acquittal. But none of them would take the case without payment upfront. Unfortunately, he was devoid of funds to pay for an adequate defense. As a result, he pled to a crime he did not commit in order to reduce the risk of a longer sentence. If he had funds stashed offshore, he could have hired an aggressive defense attorney to set the record straight. Instead, he spent two long years away from his family because locked up with criminals because he did not plan ahead. Keep in mind, an offshore bank account opened in one’s personal name is only protected by one jurisdiction’s privacy laws. On the other hand, by establishing a new banking account in the name of an offshore asset protection services entity you create two levels of protection. Banking accounts owned by an offshore business entity provide the most privacy. This is because all transactions are in the name of the company rather than an individual account holder. For enhanced privacy you can establish two bank accounts. 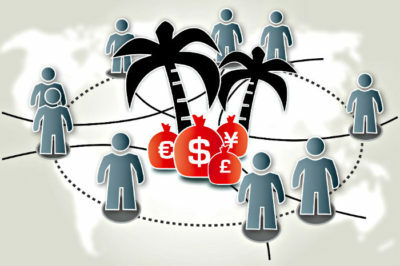 Wire funds from one of your corporate offshore bank accounts to another one of your company. That way, the first transfer is traceable from a domestic account to an offshore account. However, the offshore-to-offshore account transfer is private. Naturally the application will require you to follow the legally required due diligence and know your customer regulations. Offshore banking offers a multitude of benefits as outlined above. In addition, many offshore banking facilities offer 24/7 customer service, online banking, and worldwide ATM access. Furthermore, you will find MasterCard and Visa debit cards, managed accounts, confirmed deposits and lending. Thus, you have all of the modern banking conveniences. Plus they are available with enhanced privacy, and asset protection services, favorable interest rates and come with international investment opportunities.